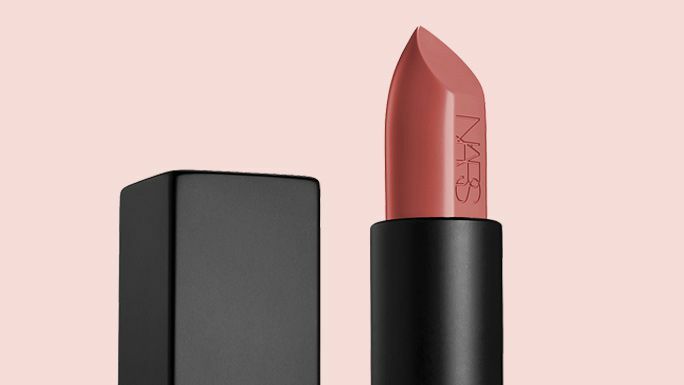 This lustrous, color-saturated lipstick is infused with Volulip™ and delivers brilliant, moisturizing, color-lasting, comfort and shine, for plumper, fuller-looking lips. 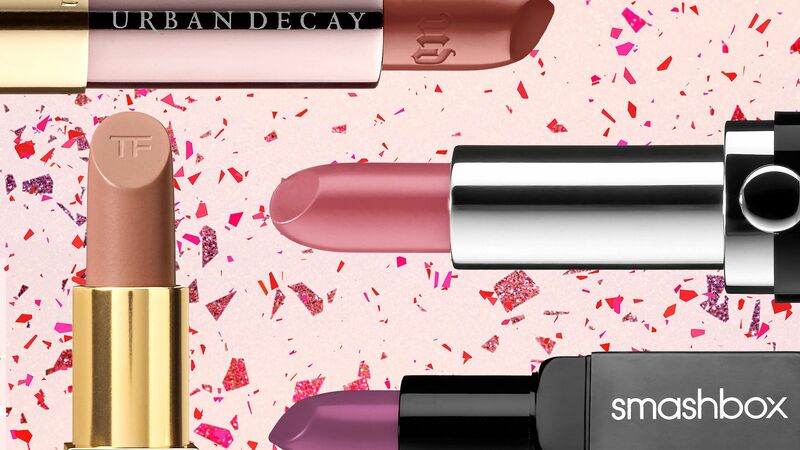 There's no such thing as too many lipsticks. 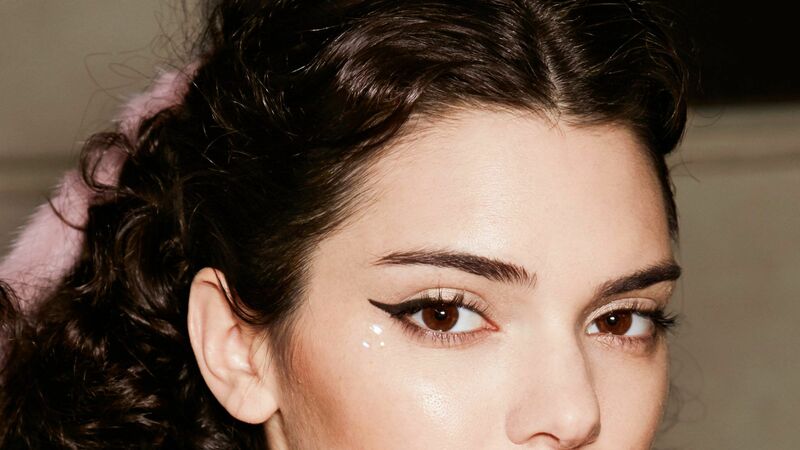 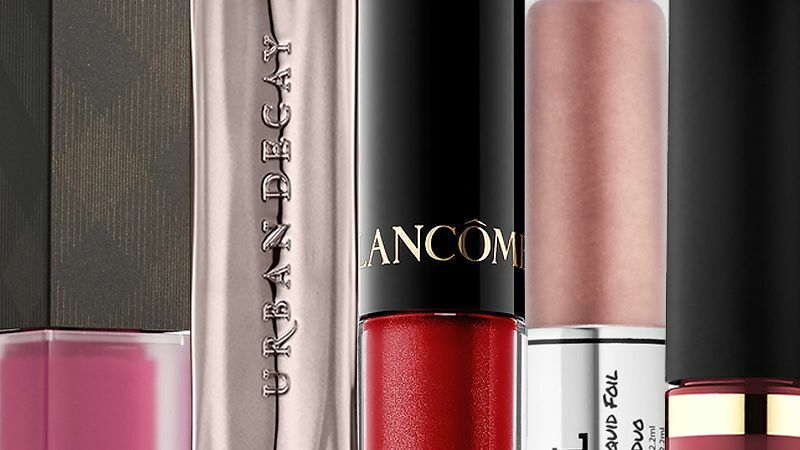 Add these new liquid lipsticks to your arsenal.